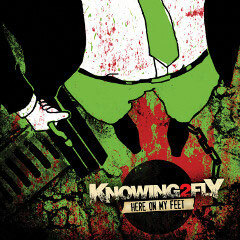 Italian Rock act KNOWING2FLY will release in worldwide their first full length album "Here On My Feet" through Bakerteam Records on February 17th 2014. 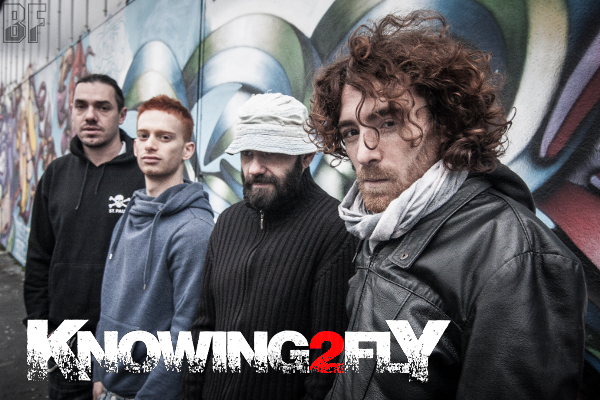 Founded in 2008, KNOWING2FLY debuted the following year with their self titled EP, soon developing a cult following in their home town of Milan, Italy, thanks to their very unique mix of Alternative Rock and Metal with plenty of groove, captivating melodies and classy arrangements. The album consists of 13 brand new songs in which the band explores the whole spectrum of human emotions: anger, meditation, love, passion and everything in between. Yeah Tony i love theme too! HOpe to see soon a gig in my hometown! Go on guys! You're great!